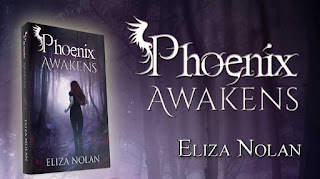 Author Eliza Nolan: IT'S LIVE!!!! 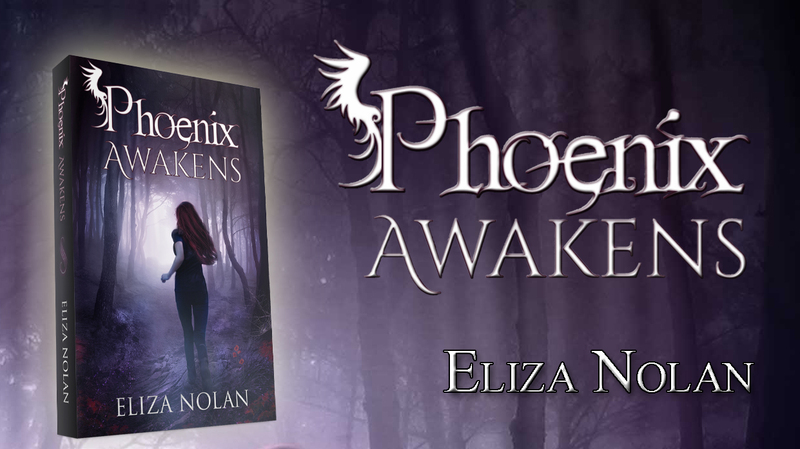 My debut ya urban fantasy novel, Phoenix Awakens, is available for purchase!!!! !